First invented in the 1930s, paintless dent removal is a noninvasive process used to repair auto body damage. Repair centers like ABRA Auto also use PDR as a faster, less expensive alternative to traditional collision repair. But how do you know if PDR is the right repair method? Here, ABRA’s trained auto body technicians explain. What Types of Damage Can Paintless Dent Removal Repair? When it comes to paintless dent removal, the general rule of thumb is to assess the severity of the damage. If the paint is peeling or the auto body itself is compromised in any way, you’ll likely need traditional collision repair. PDR, on the other hand, is ideal for less severe forms of auto body damage like hail damage, door dings, and creases. Call ABRA Auto for Expert Collision Repair! 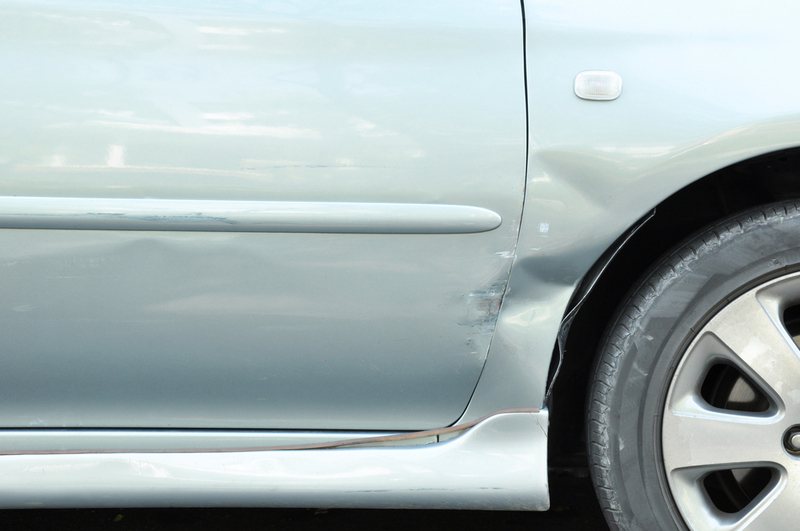 If you are ever unsure whether or not paintless dent removal can remedy your auto body damage, then contact your local ABRA Auto. Their expert auto body technicians will assess the damage and determine the best course of action.